We all love a great quote and what’s better than a quote? 16 of them! And by none other than the great Zig Ziglar! 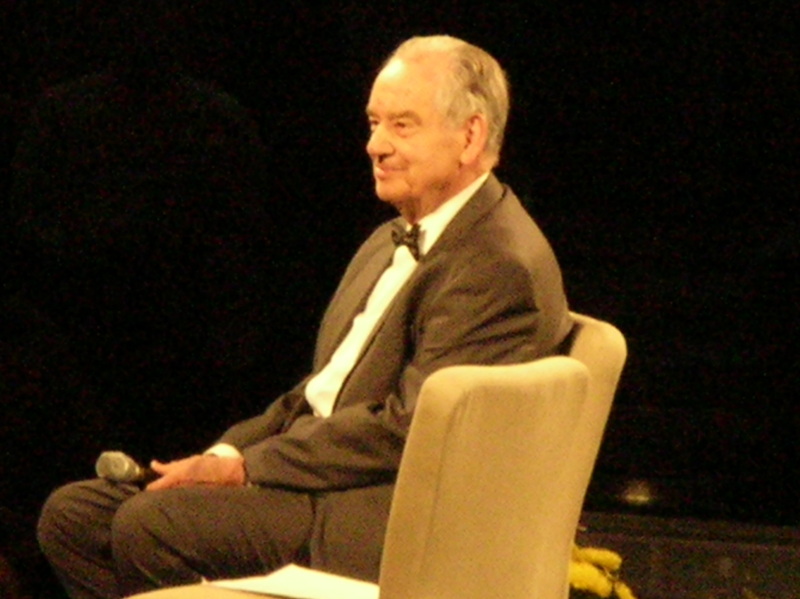 Born in 1926, Zig Ziglar was by far one of the most looked upon men for learning tactics when it comes to selling and, later in life, for inspiration and motivation. He began selling cooking equipment at a young age and it never stood in the way of his positivity. From being an exceptionally good salesperson, he moved on to become a famous author with over 30 books, 10 of them were best sellers. He then became renowned for being an excellent motivational speaker. 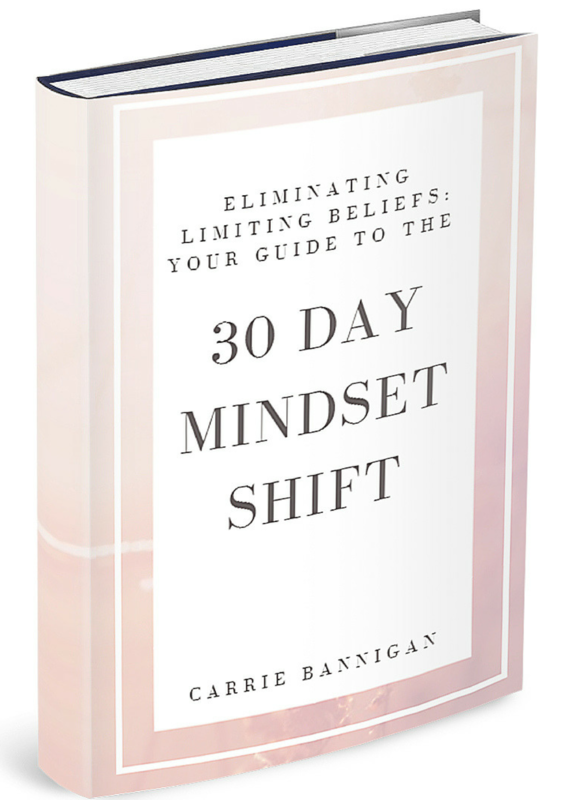 His work provides guidelines on self-help and positivity and is highly sought after in the entrepreneurial world. 7. Other people and things can stop you temporarily. You’re the only one who can do it permanently. 8. Lack of direction, not lack of time, is the problem. We all have twenty-four hour days. Which quotes are your favorites? Did we miss any that you absolutely love? 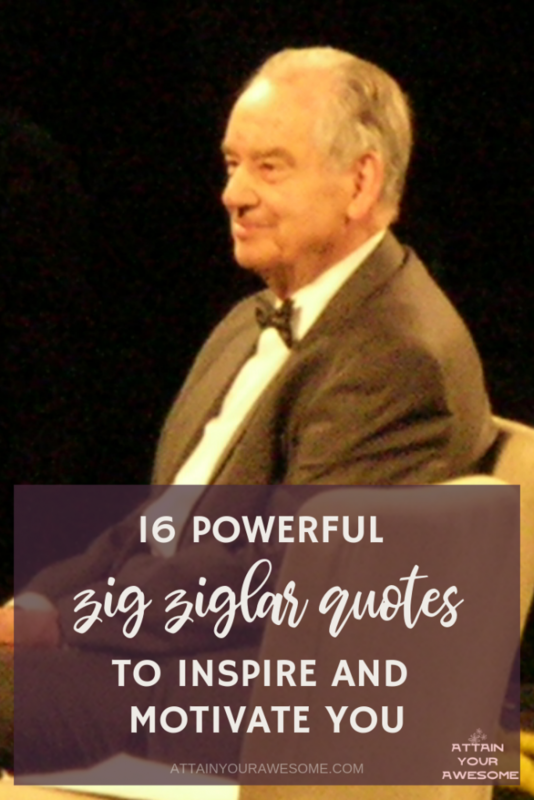 Comment below and share your favorite Zig Ziglar quotes!